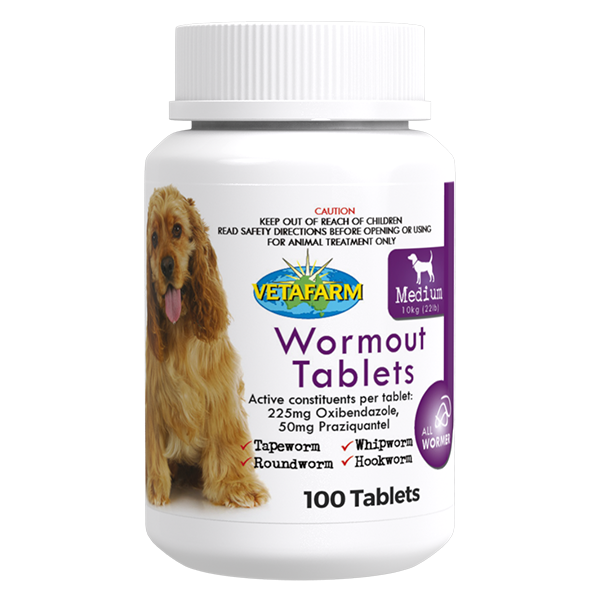 Effectively prevents heartworm infection in dogs. Moist, fresh meaty chews that dogs love – easiest administration ever. Do not use in puppies under 6 weeks of age. 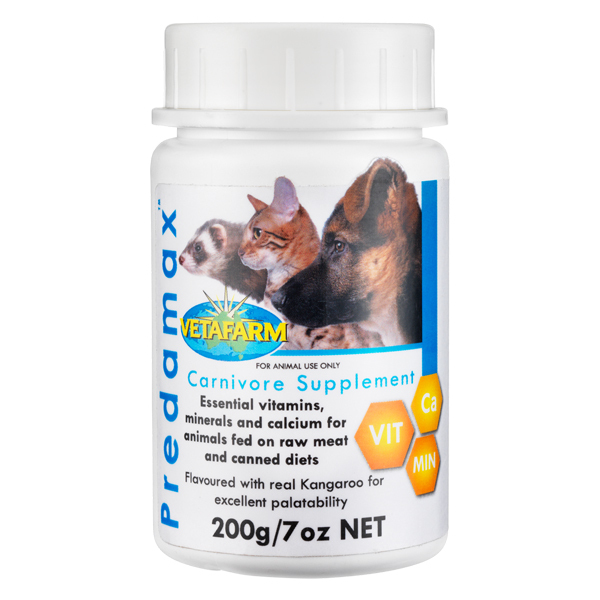 Dogs 12-22kg give one chewable per month. For dogs less than 12kg bodyweight give half a chew. 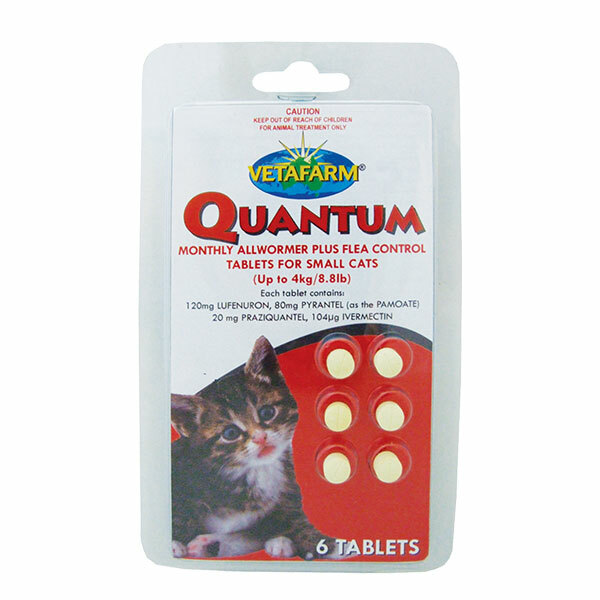 Treatment for heartworm should occur regularly at 28-30 day intervals. 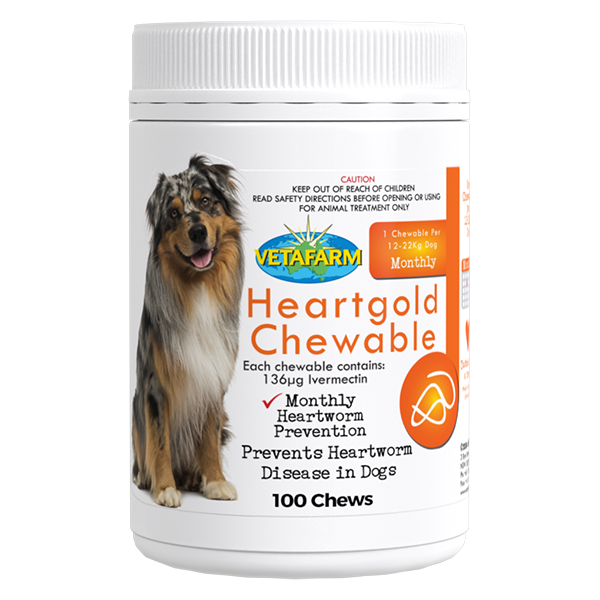 The first chew should be given before exposure to infected mosquitoes and only given to heartworm free dogs. May be given to pregnant and stud dogs.